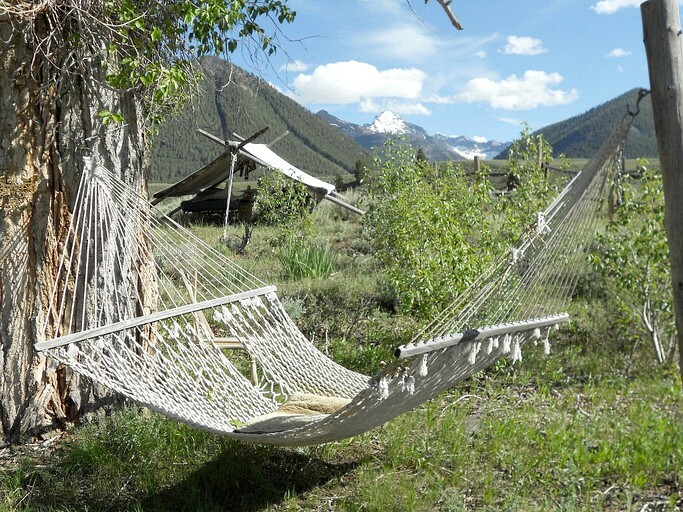 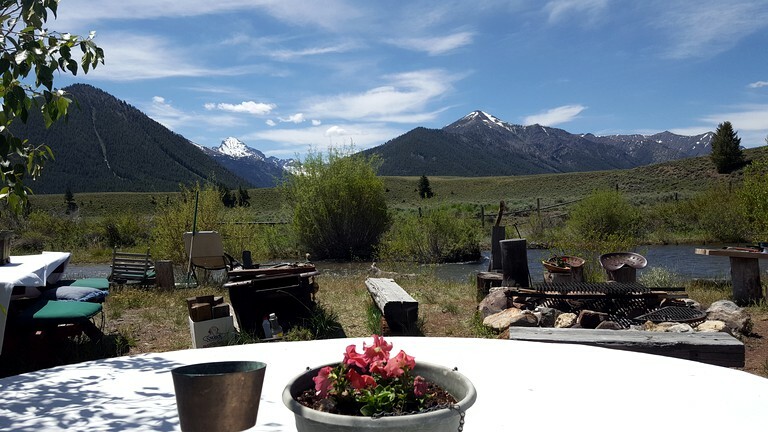 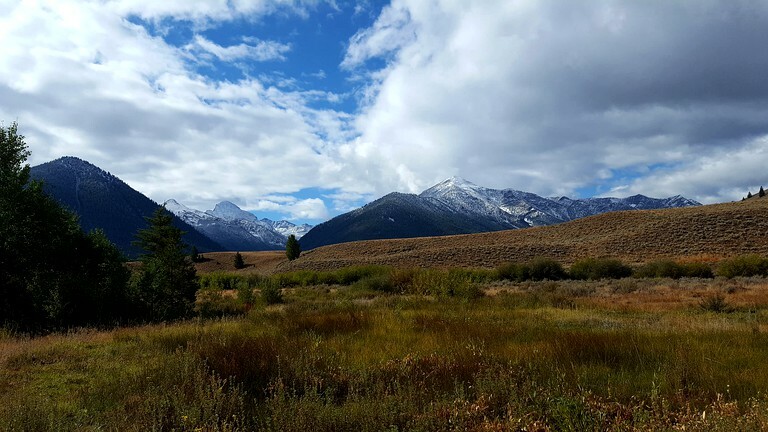 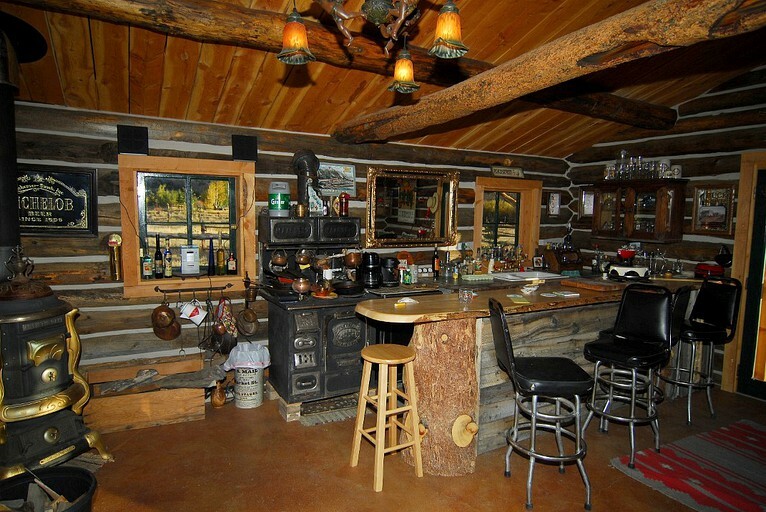 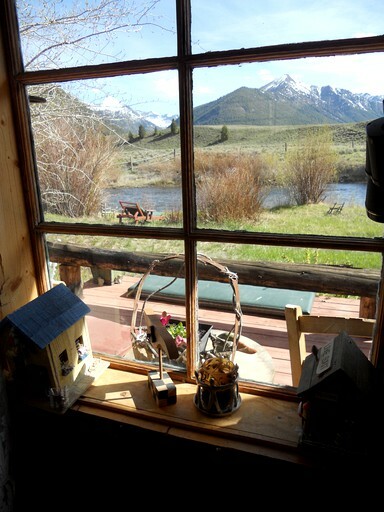 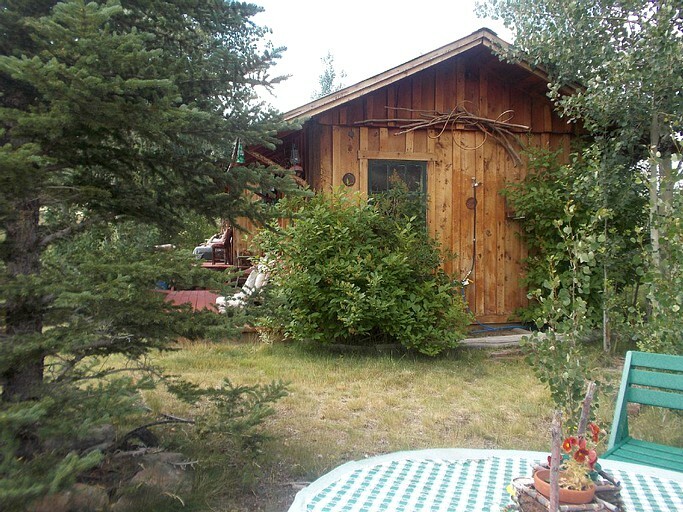 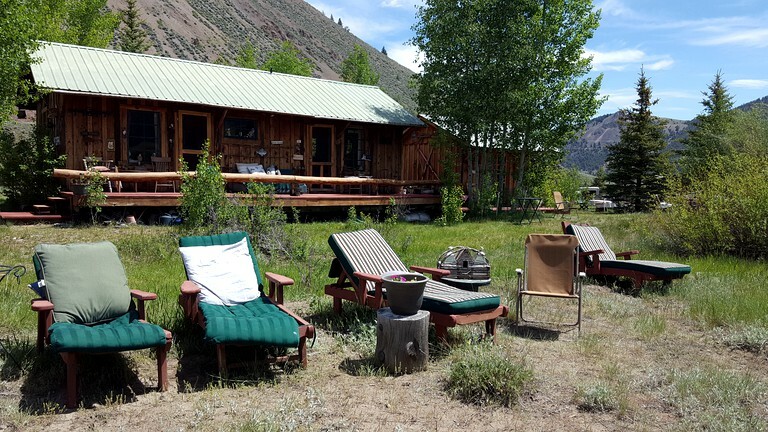 This cabin rental is perfect for outdoor recreational enthusiastic and can be found 18 miles from Sun Valley, Idaho. 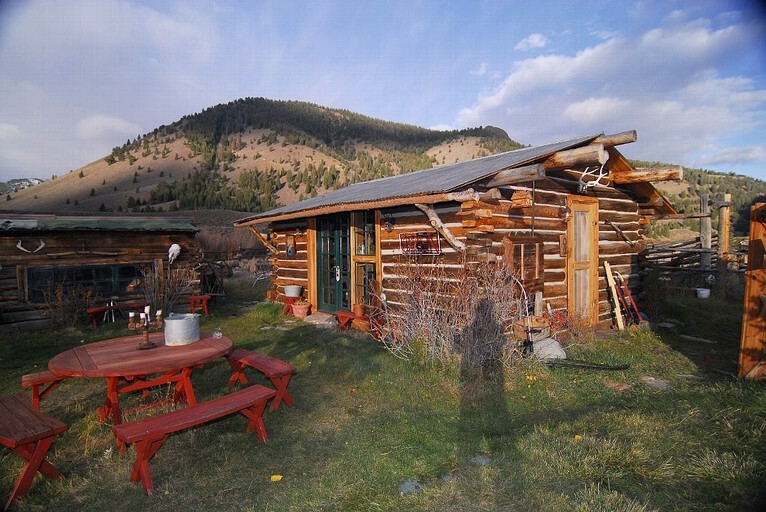 Up to six guests can be accommodated in total, as there are two cabins at the property that are both included in each booking. 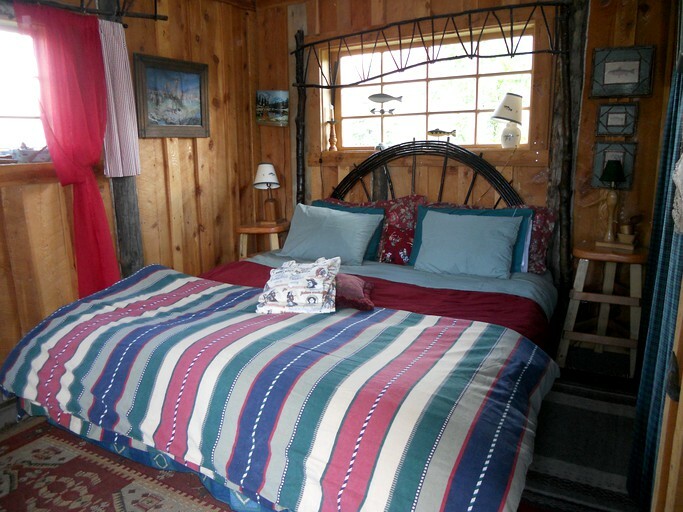 The larger cabin is divided into two rooms, one with a king-size bed and the other has a queen-size bed. 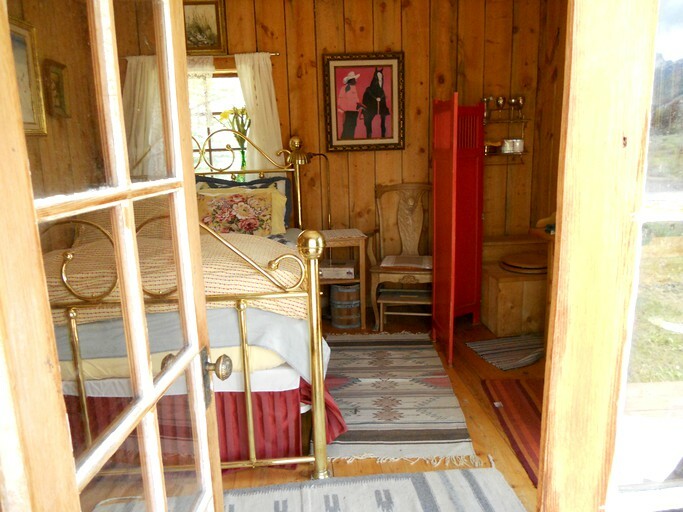 The bedrooms share an adjoining bathroom. 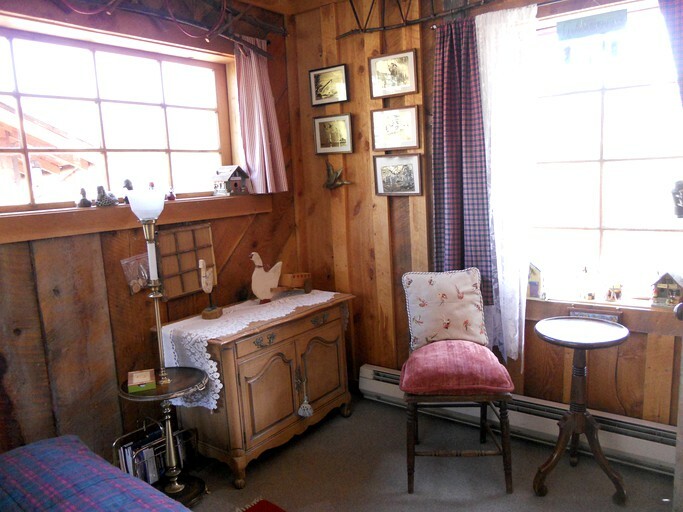 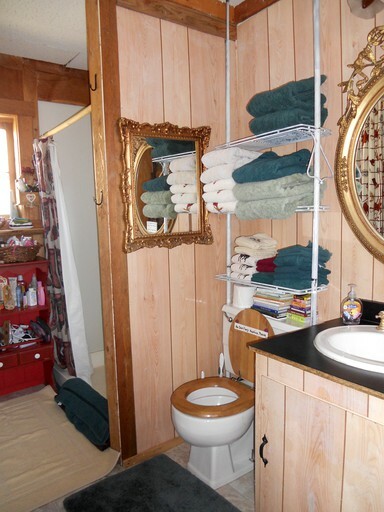 The second smaller cabin has a comfortable double bed with a toilet, a sink, and an outdoor shower. 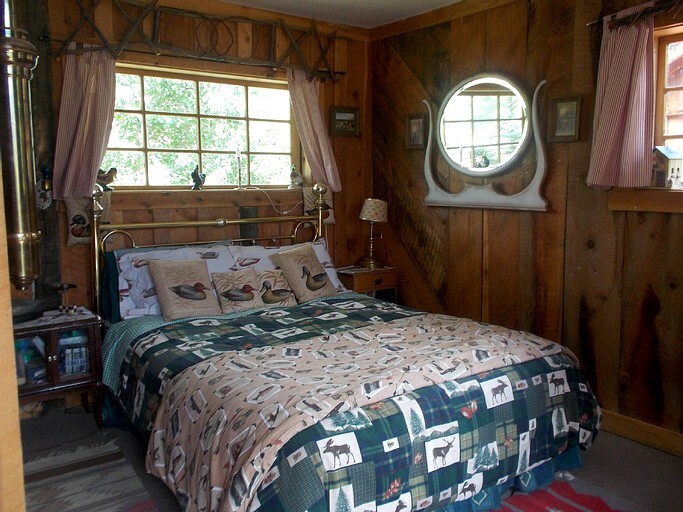 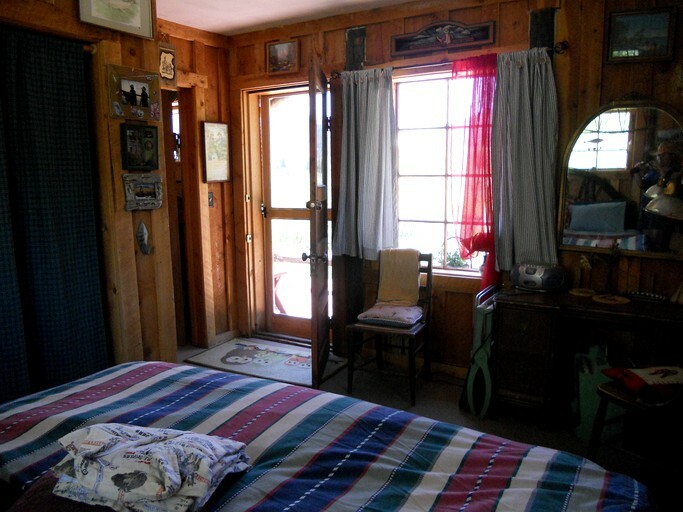 The cabin is furnished with everything guests will need to relax in style. 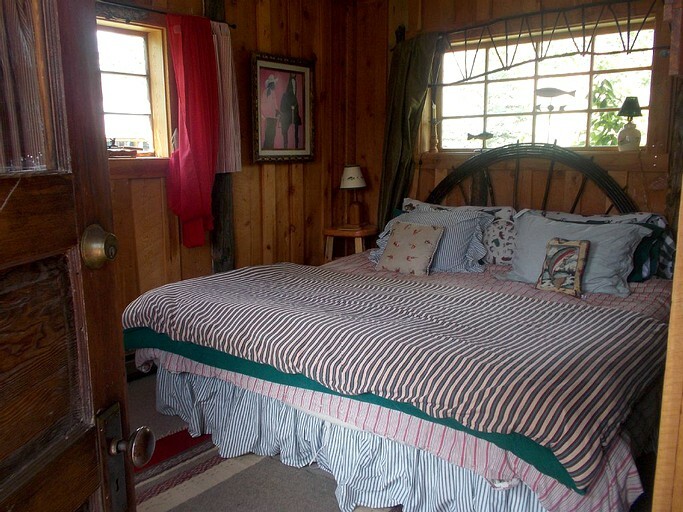 This includes cozy towels, linens, and down blankets. 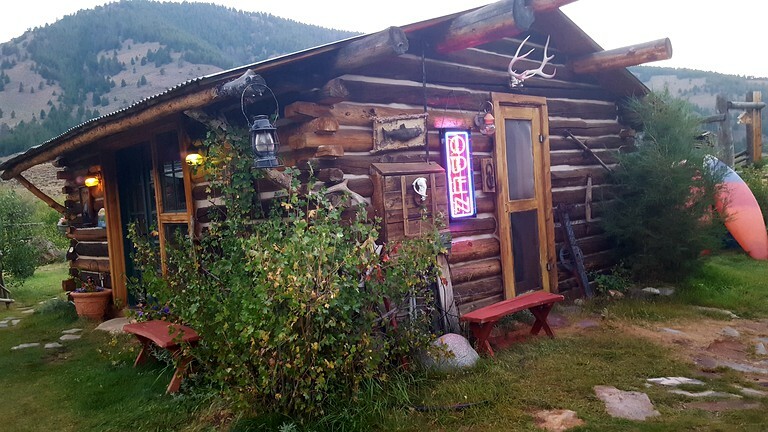 There is also plenty of parking available. 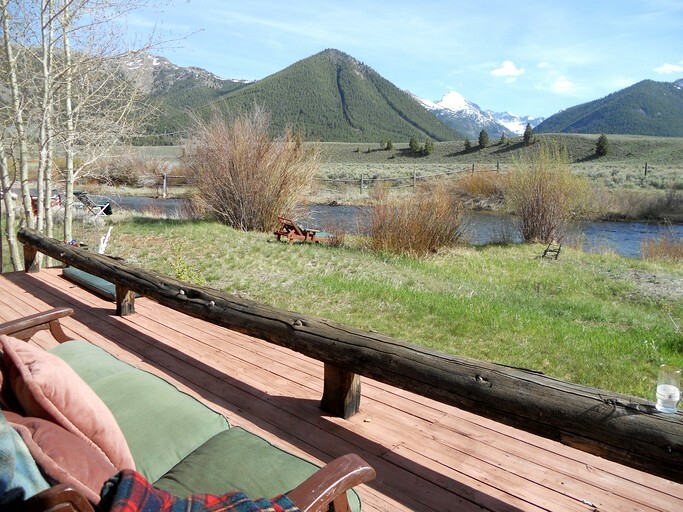 Guests will be spoiled for choice on how to spend their days at this property. 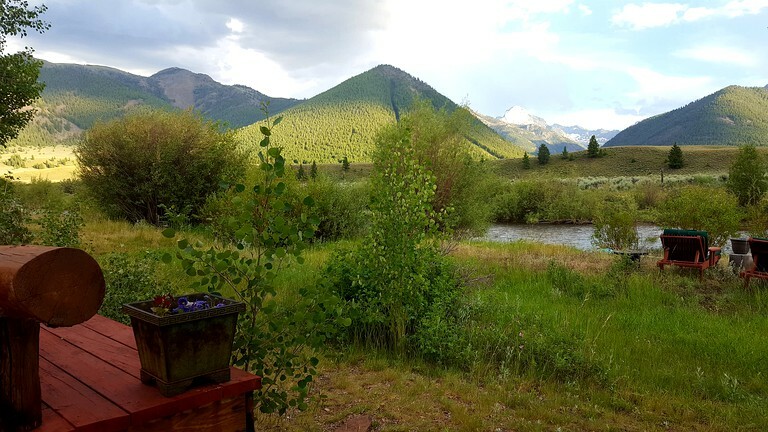 For those hoping to enjoy a peaceful vacation, there are plenty of trails that be explored by foot or by bike. 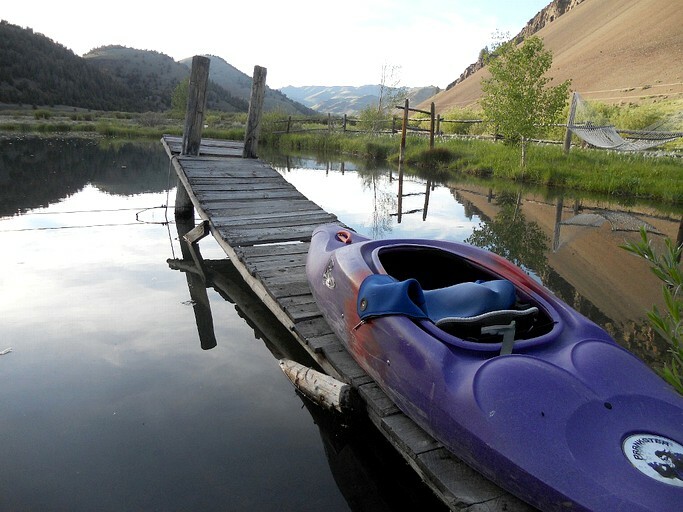 There are also plenty of opportunities for fly fishing and paddling in the river is the perfect way to cool off. 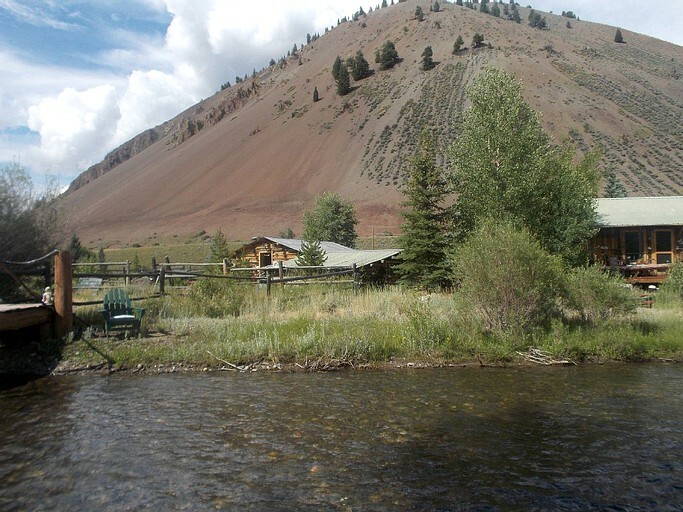 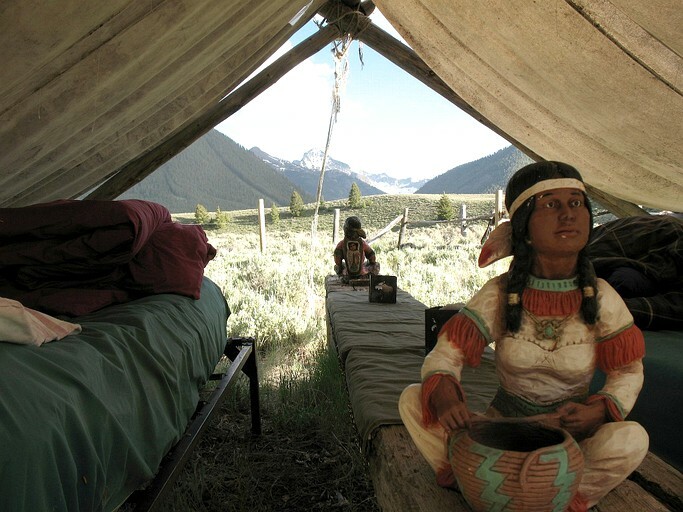 Glampers can go horseback riding at a nearby ranch, go hunting, or even go kayaking in the streams during the early summer. 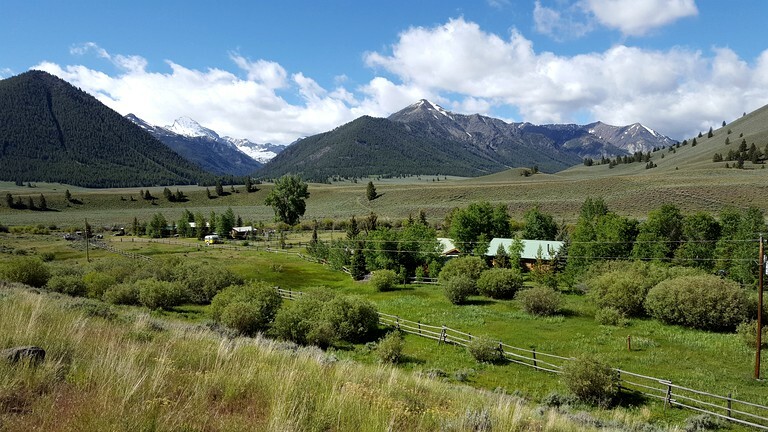 The nearby resort city of Sun Valley boasts countless shops, restaurants, and is a great place to go skiing with the whole family. 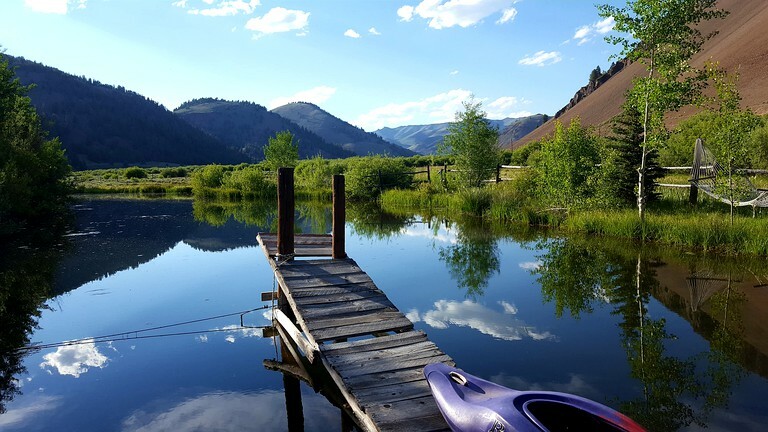 The rates are $150 for one cabin per night (two people), $275 for two cabins (four people), and $375 for all three cabins for six people.